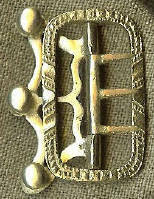 The BCS140 stock buckle is a fancy one copied from an original of English descent. It is made of white bronze and will accommodate a latchet of 1 1/4". The overall dimensions are 15/16" by 1 1/2". 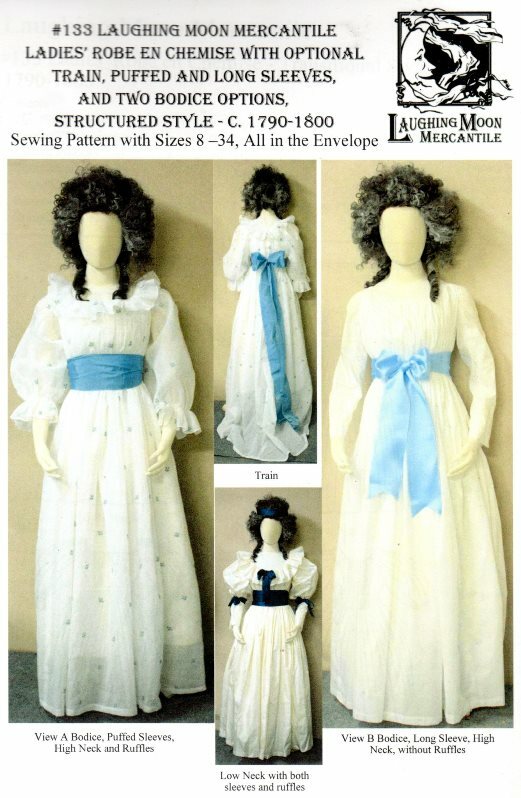 This is probably a common style for mid to late 18th century.